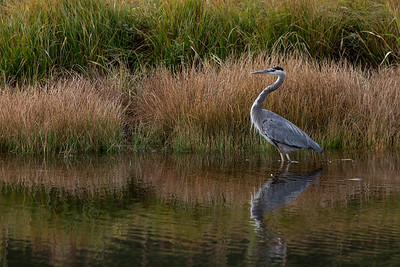 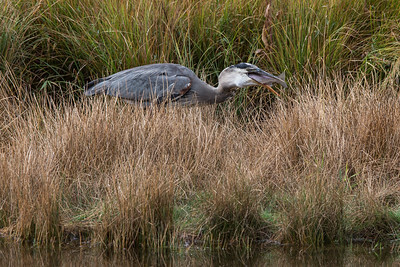 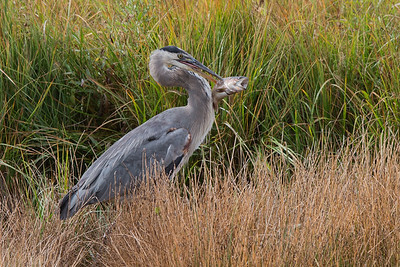 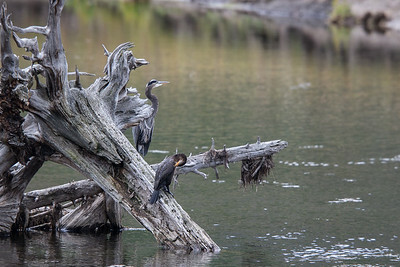 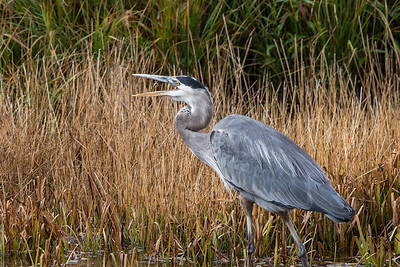 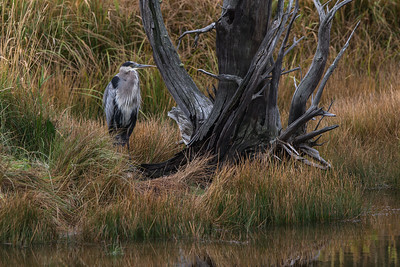 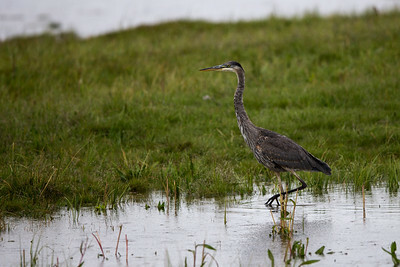 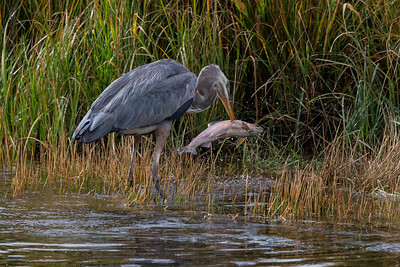 Herons (including: Great Blue Heron) sighted in North America. 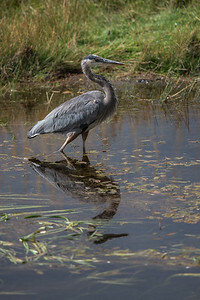 Heron stalking pools near Alum Creek. 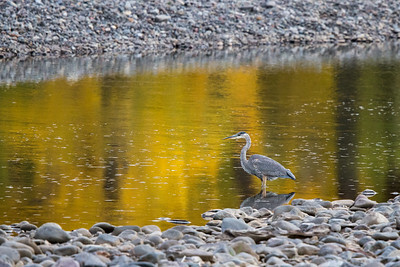 Heron stalking in Madison River. 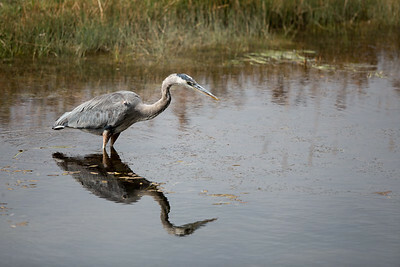 Enjoying the reflection on the Madison River. 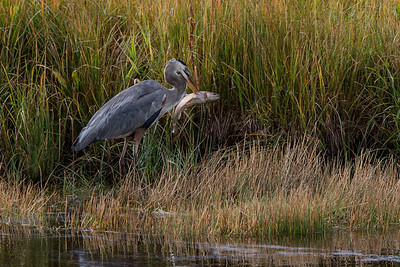 Heron performing careful stalk on Madison River. 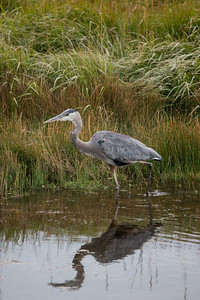 Avid fisherman, Herons frequently stalk the waters edge catching small and immature fish. 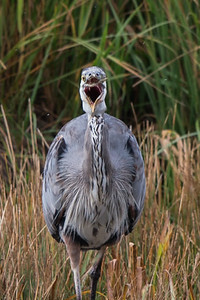 Heron about to strike on Madison River. 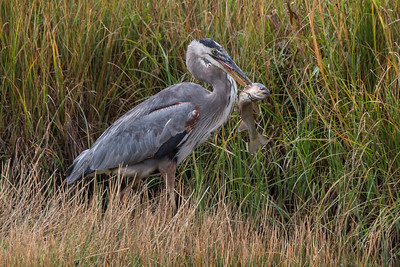 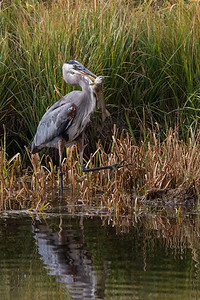 Avid fisherman, Herons frequently stalk the waters edge, occasionally landing a big one. 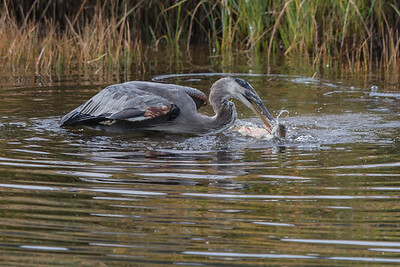 In this case a 12" rainbow trout. 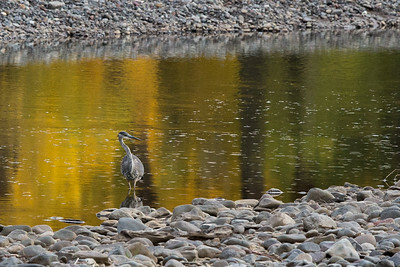 Heron standing proud on Madison River. 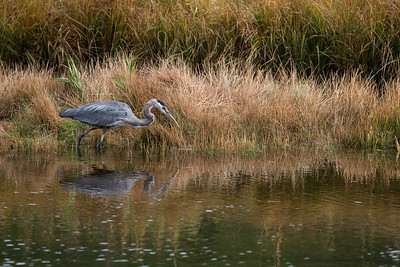 After catching and eating 12" Rainbow Trout our friend takes a much deserved break.